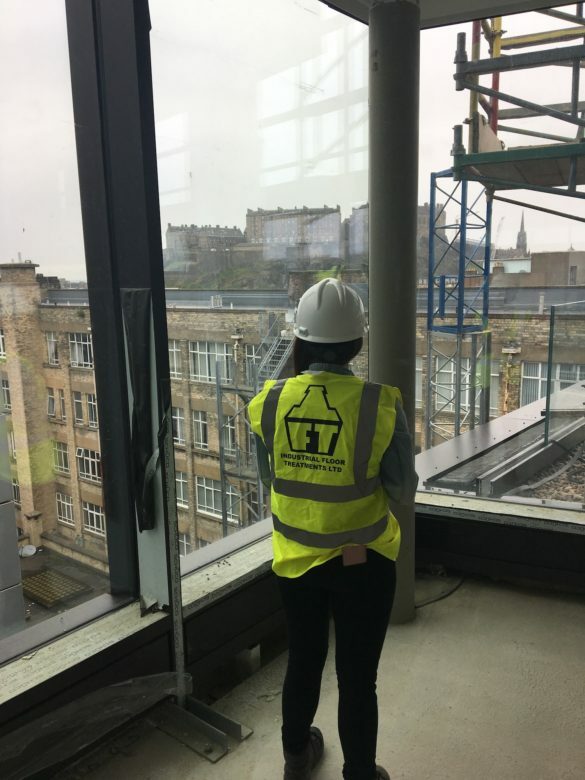 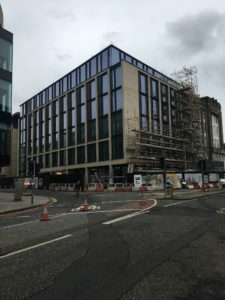 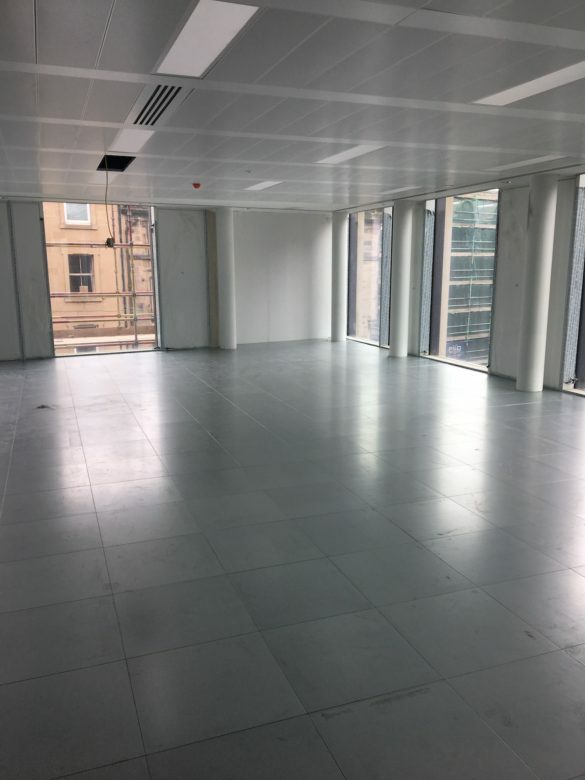 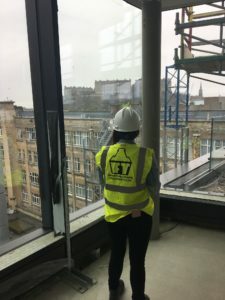 IFT was appointed by contractors McLaughlin & Harvey on the development of a multi-million pound office and retail project in Edinburgh’s Exchange District. 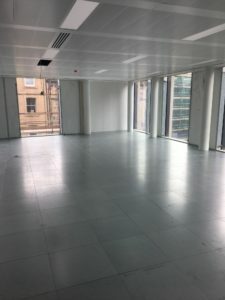 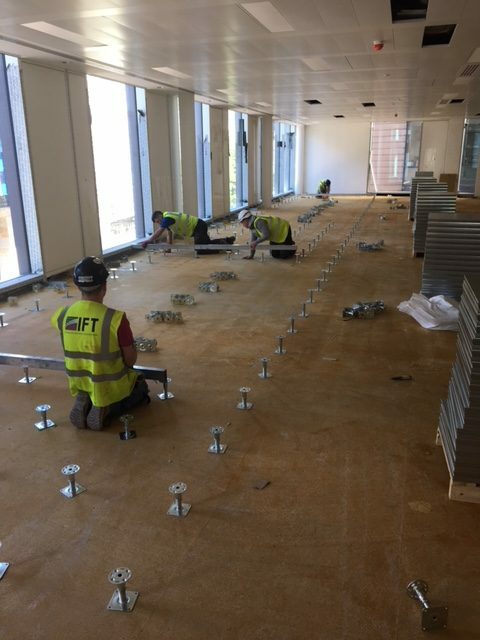 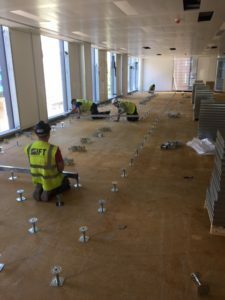 The team at IFT installed raised access flooring to 5 floors of the building, as well as screeding to the stairs, main lobbies, entranceway, and coating to the basement carpark, and carpet tiles to the top floor of the accommodation. The 64,000 sq ft project is the latest addition to Edinburgh’s Grade A business accommodation.